City Tap hosts Bell’s for a Tavern Takeover! Get the Kalamazoo experience in downtown Nashville. 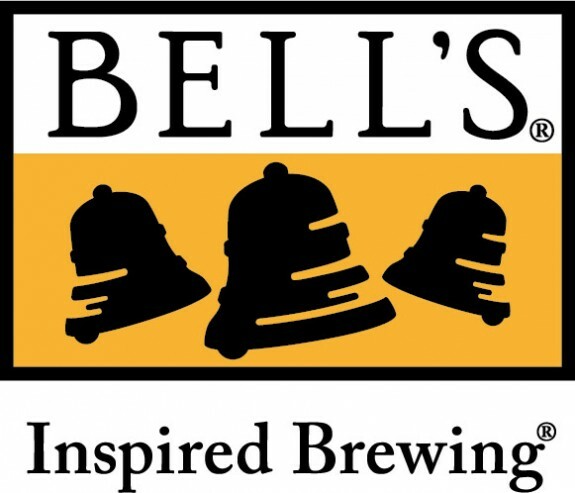 Tons of Bell’s on tap!